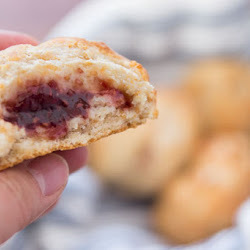 This entry was posted in A Hell's Belle's Guide to the South, Blogging challenge, Cooking, Family and tagged a-to-zchallenge, A-Z Blogging Challenge, family, fried chicken, growing up in the South, southern cooking. Bookmark the permalink. A Hellacious Belle’s Guide to the New South: Kiss My Grits! Yes, mam! 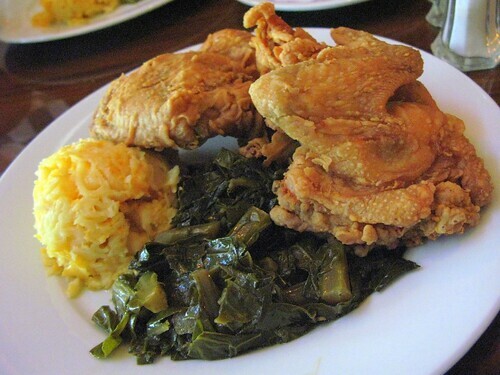 You spoke the truth and nothing but the truth about Southern Grannies, southern food, country cooking. Tell me the okra was smother fried in a little bacon grease in a cast iron skillet. the southern drawl and bless your heart comics – downright hilarious! and coke is it! my hub is from michigan and calls it pop, but works for coca cola – ha! i’ve always called soda a coke – it’s the best! and i appreciate the “yes ma’am” – always can tell when i meet a southerner, most still use it, definitely need more respectful southerners! Hi Tara! Thank you so much for stopping by! So glad you are enjoying. 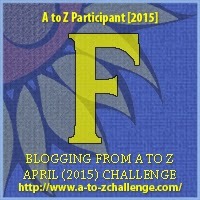 Hope you make it back to the ATL soon and in the meanwhile, have a great A-Z Challenge! You have some great memories. My grandmother made what she called chow chow. I wonder if yours was the same. It was a pickled vegetable dish with cucumbers. 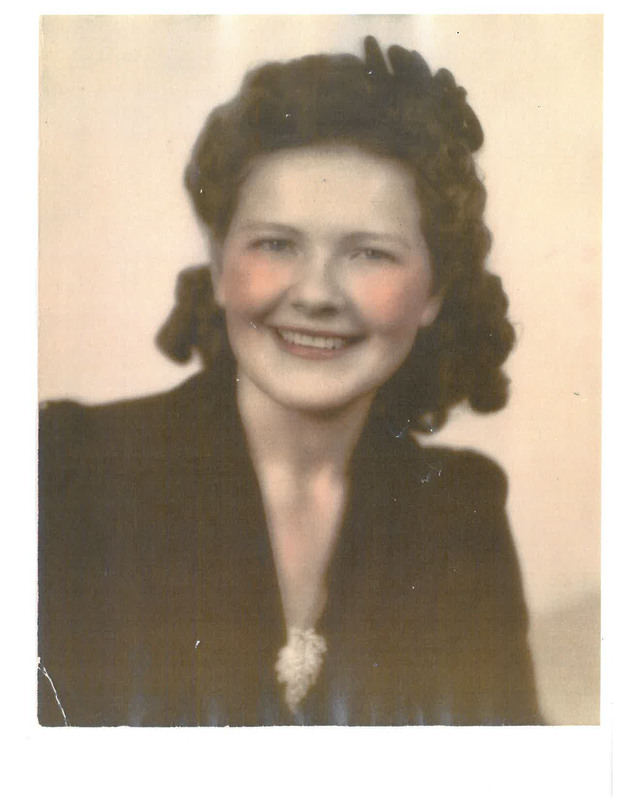 My grandmother was English. It’s probably pretty close to your granny’s chow chow. It was a pickled condiment made with peppers, tomatoes and cabbage – kinda sweet and sour. She was so beautiful and I miss her so much! Food and family are the best mix! Thank you so much for your kind words and for stopping by. I remember my Polish great-grandmother, definitely from the North, preparing ethnic food for Sunday dinner in her steamy Brooklyn apartment when I was a little boy. And she used to declare to pudgy little kindergartner me: “Eat, eat, you too tin anyway!” Which through her accent, thin I was not, not, not! Grannies (and great-grannies – is it Babcia in Polish?) make the best food. I could eat my Granny’s cooking until I popped. And no one ever claimed I was thin and fit when my Granny was alive. I was full of grits and fried chicken! However, we were always “forced” out of doors in good weather to “go and play out in the yard,” but I’d sneak under a bed with a book and a flashlight whenever I could. I called my grandmother on my father’s side my Bobci, yes indeed, Kimi. Good call there, my friend. Yes, I always played outside, too, every day of my youth. That’s how I ate all that kielbasa and pierogi and lost the baby fat. 🙂 Sounds familiar in my north and your south. When it got dark, I read, read, read.